Shivani and Karan's Travels!!! 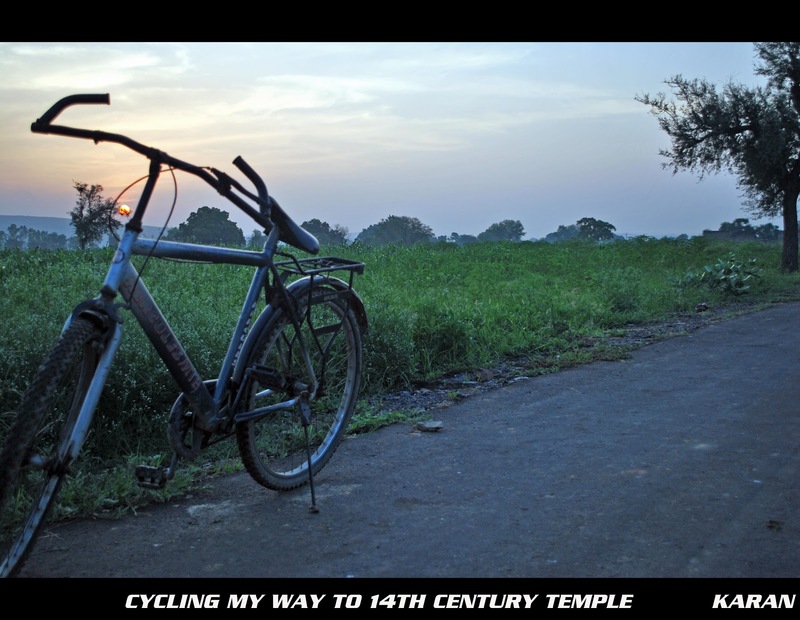 - A PhotoJourney: Hill Fort Kesroli, Alwar- One of the many weekends!!! 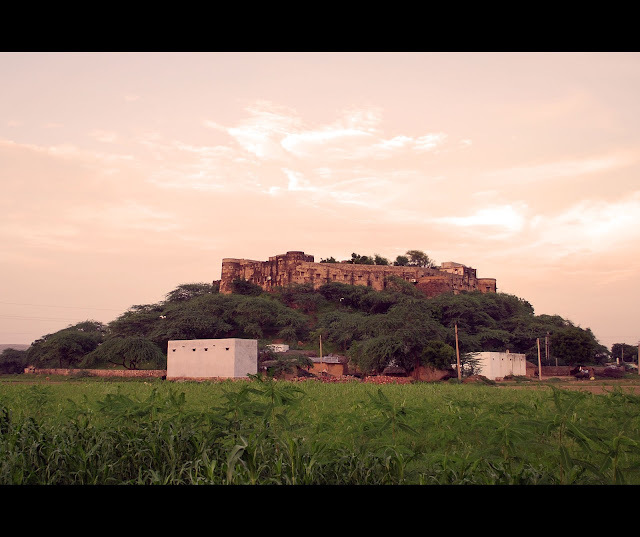 Hill Fort Kesroli, Alwar- One of the many weekends!!! It's a Neemrana Group property. A typical Non-Hotel Hotel, as they call it. I have been to this place 4-5 times till now. 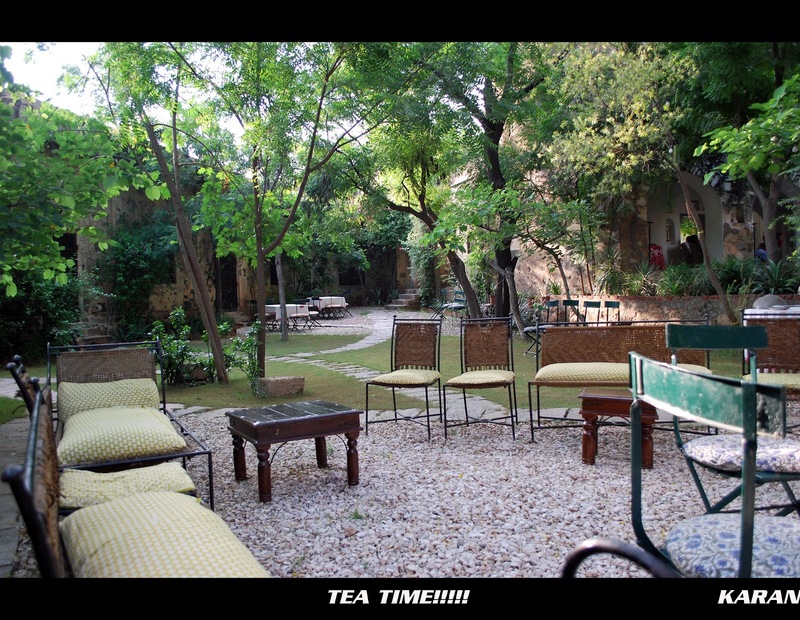 It's a 14th century fort converted into a Non-Hotel Hotel. 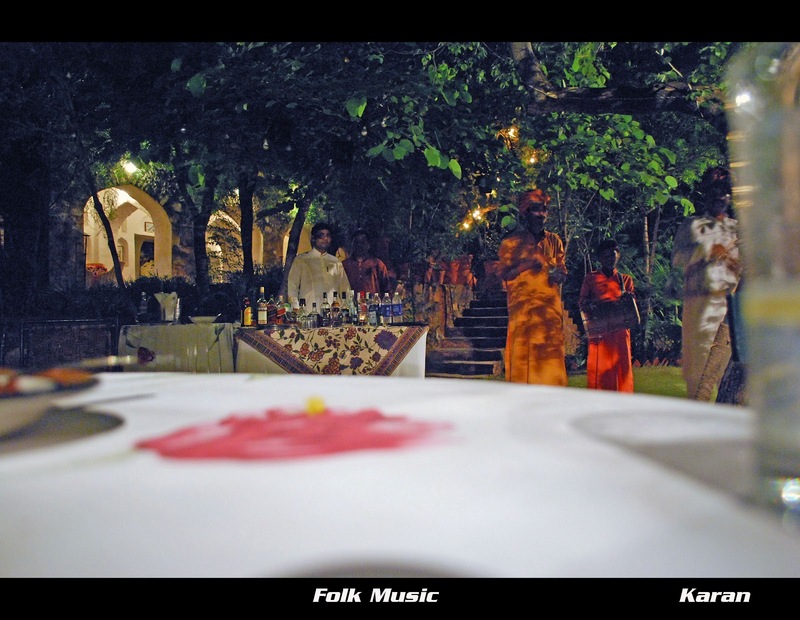 It is said that it is India's one of the oldest buildings which is still livable. The place has not much to offer to the people who love to party, roam around or like lot of activities when they travel. 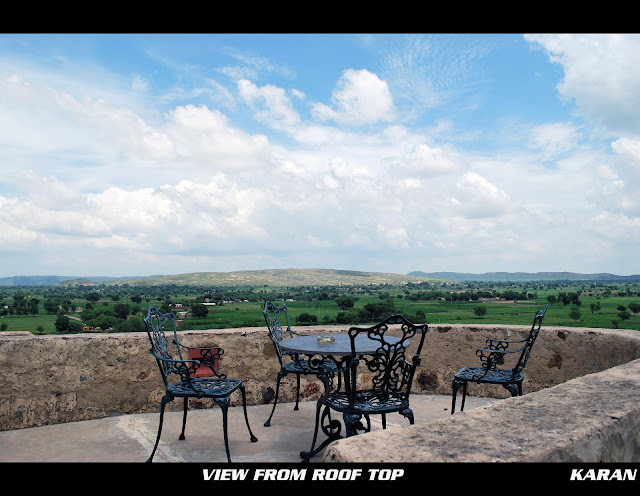 For me it's one of the places where I connect with myself, where I love to sit on the roof of the fort doing nothing or love to read all day. The place has a certain kind of ambience that calls you back. Another thing that I like about the place is a 14th century temple constructed by the same King in a nearby village. You can take the cycle from the fort and cycle your way thru the green feilds. Early morning is the best to this as you can be part of the first aarti. Lot of people I have met said that there is nothing much to do and no activities around but probably that's the only reason I go to this place!!!! 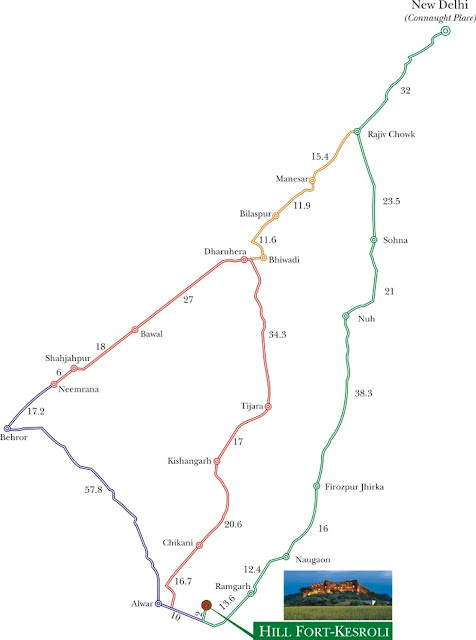 Road distance from Gurgaon to Kesroli is 140 Kms. Its a good drive all the way. Lovely pics. Thanks for sharing this useful post. Situated amidst the Aravali Range, Alwar (Ulwar) (Ulwar) represents a colorful blend of different cultures integrated in a single entity. Visitors take pride in the rich heritage (dating back to 1500 BC) of Alwar (Ulwar) (Ulwar) by visiting the majestic monuments and historical palaces that found base there. 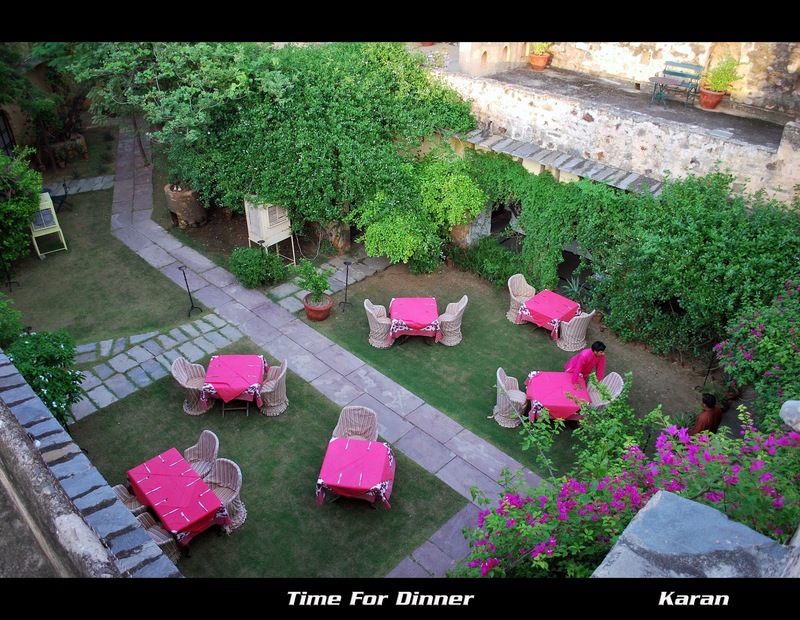 Check out all best hotels in Alwar also. Very nice post on Alwar. 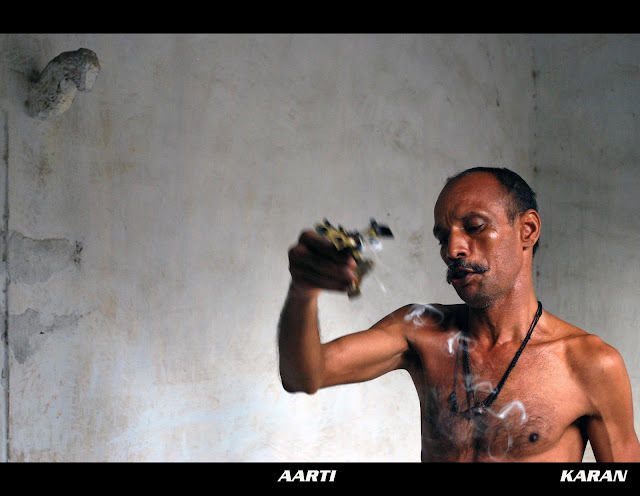 Alwar is famous for its horror stories and it is a lifetime experience to be there. There are many places to visit in Alwar which makes it a famous tourist spot. Your post is exceptionally helpful and fascinating. I loved it in particular and felt advantageous for all, on the off chance that they have any uncertainty about the previously mentioned theme. We can take in some profitable tips from this blog.